Members can earn and redeem FordPass Rewards Points at participating Ford dealerships. Watch your Points accumulate and see where you’re spending them too. FordPass Rewards is an exciting new loyalty experience that recognizes and rewards people on the move, no matter the journey. How do members join FordPass Rewards? Joining FordPass Rewards is easy. When a customer registers for FordPass through the app or online, they automatically become a member of FordPass Rewards. Get started by downloading the FordPass app for iPhone or Android or enrolling on the website at fordpassrewards.com. A FordGuide and the dealership can also assist with enrollment. 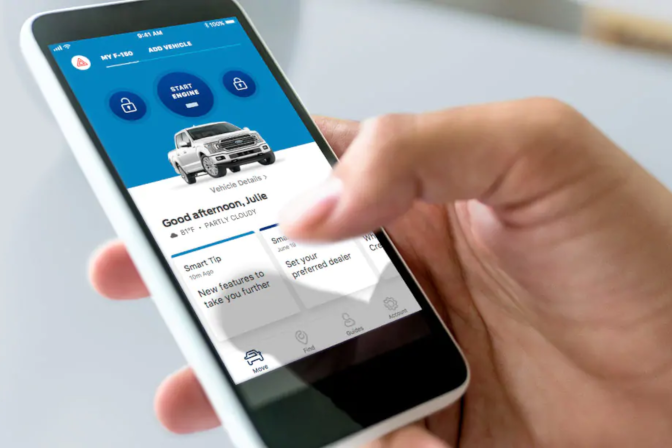 Is FordPass Rewards just for FordPass Connect™ customers and new vehicle buyers? FordPass Rewards is available to everyone. 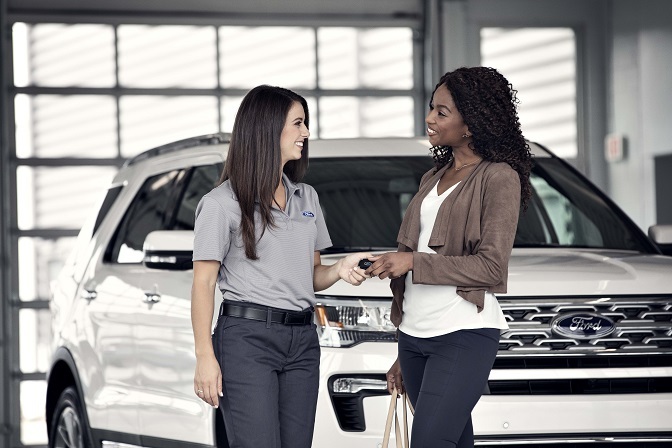 Customers can join when they purchase a new vehicle or later in their ownership. Only the Welcome Reward is exclusive to customers who purchase a new vehicle. How do members earn FordPass Rewards Points? Having your vehicle serviced (retail repair orders only) at a participating dealer (restrictions apply). * Modem must remain active for at least 6 months after activation or the bonus is subject to forfeiture. Buyers of non-modem equipped vehicles will also receive the Welcome Reward after FordPass Rewards enrollment. How many FordPass Rewards Points do members earn for service at their participating dealership? Members can earn 10 FordPass Rewards Points per $1 spent on eligible purchases of parts and service at any participating dealership. Visit the FordPass Rewards website (fordpassrewards.com) or the FordPass app for more details. How do members redeem FordPass Rewards Points? FordPass Rewards Points can be redeemed for any qualifying transaction at any participating dealership. A member may also redeem Points toward the purchase of a new vehicle at a participating dealership. What is the Welcome Reward? 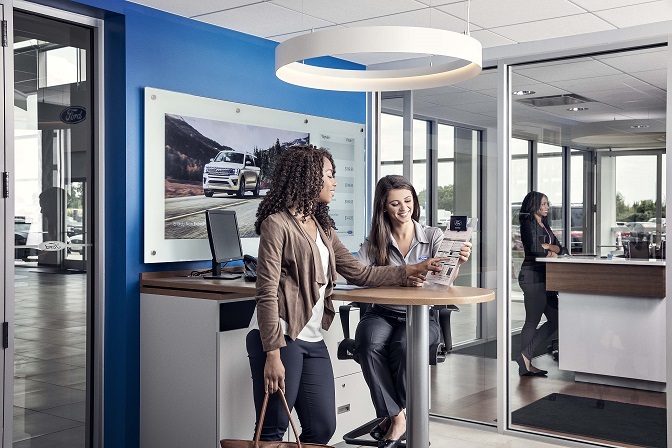 The Welcome Reward is a complimentary maintenance package awarded to FordPass Rewards members following the purchase of a new vehicle and the activation of FordPass Connect. This offer will be awarded as FordPass Rewards Points, which gives the customers more flexibility in how they want to utilize this value. How many Points do members get when they receive the Welcome Reward? 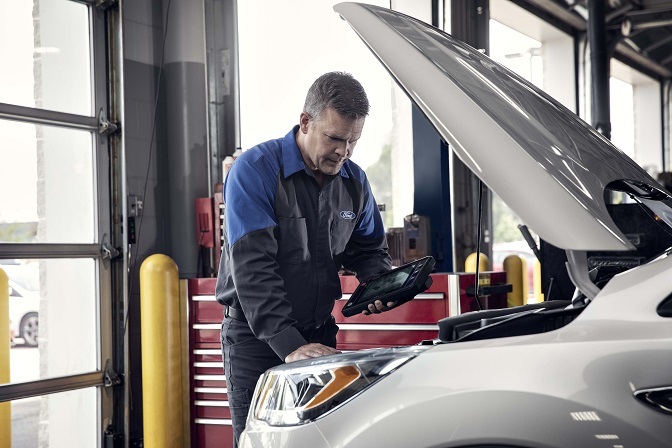 Members receive 42,000 FordPass Rewards Points for a gas-powered vehicle and 75,000 Points for a diesel vehicle — enough Points to use toward complimentary maintenance on your first three maintenance visits or for future select services or new vehicle purchases.